We’ve Donated to Prospect Hospice! Over Easter, we donated some Easter eggs to Reed for the Prospect Hospice! Prospect Hospice is a great charity to donate to, as it provides end-of-life care services to patients and their families. 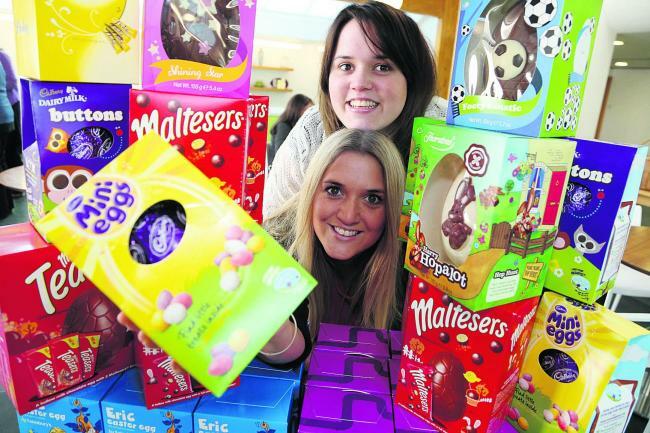 REED have had an overwhelming amount of Easter eggs donated and for this we thank everyone that has been involved. We are so proud to have been a part of something that has such wide popular support! You can read more about other companies and charities that were involved here. We can’t wait to join in again next year!